The concept of joint family is cracking down. Nuclear family concept is on a rise. Under the present scenario for a nuclear family there is imperative need of tax planning so as to cut down taxes. 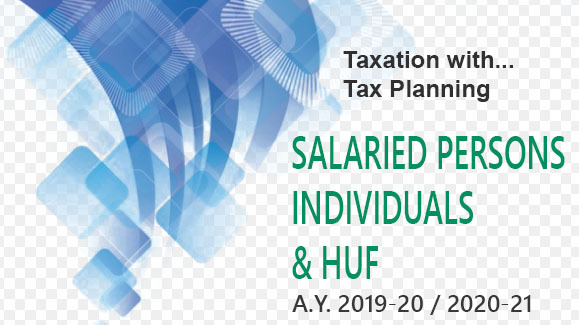 The simple methodology of tax planning for a nuclear family is to have separate income tax file for self; spouse and all children as well as the Hindu Undivided Family (HUF). For major children the tax planning is easy and simple, namely to resort to the concept of gifts and loans. As far as the minor child is concerned the best answer could be achieved by having a separate income tax file of the minor child through his 100% specffic beneficiary trust as mentioned in the preceding paragraph. The Hindu Undivided Family file can also be opened. In case the nuclear family adopts tax planning by having income tax files for different family members and thereafter takes liberal advantage of the provisions relating to tax deduction, then it would be possible to achieve best tax planning for a nuclear family.